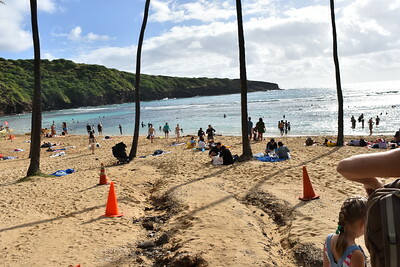 Colorful coral heads. 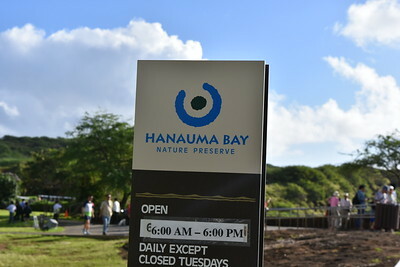 Bright yellow tang. 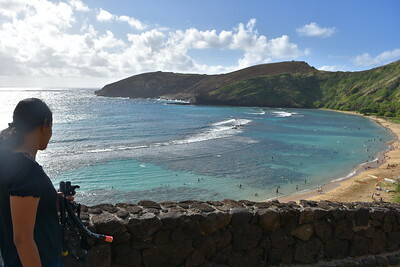 Rainbow runners. 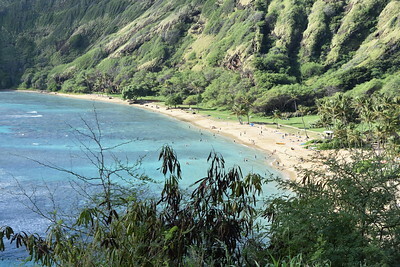 And of course, the state fish of Hawaii, the humuhumunukunukuapuaa. 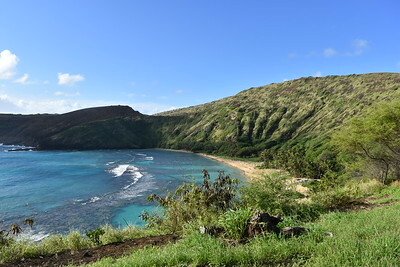 Snorkeling on Oahu reveals a whole new underwater world. 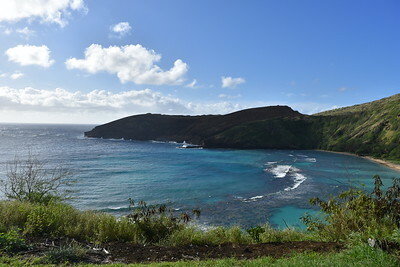 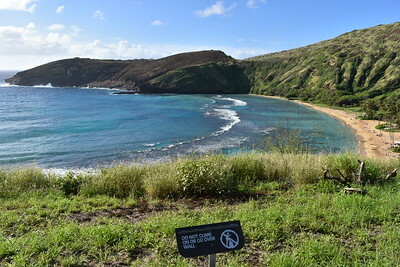 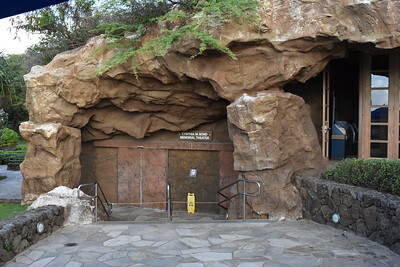 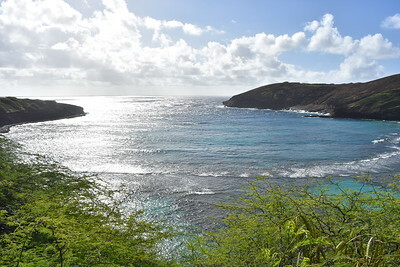 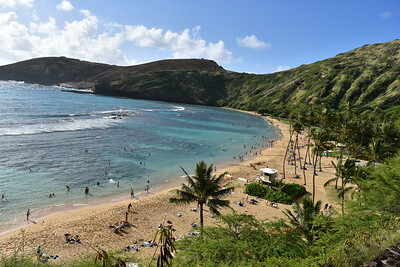 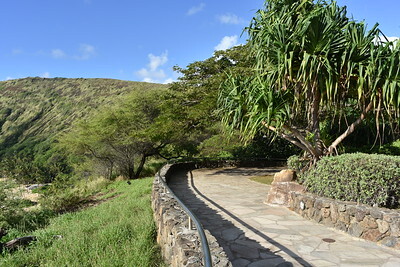 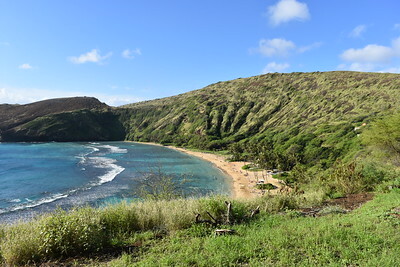 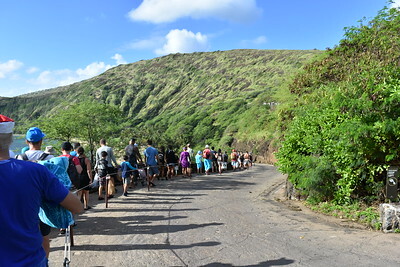 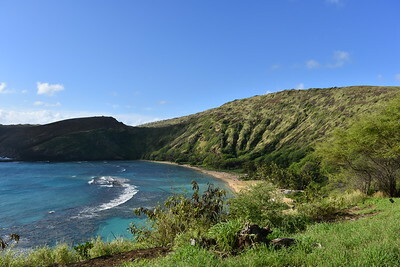 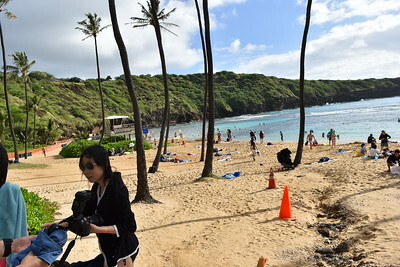 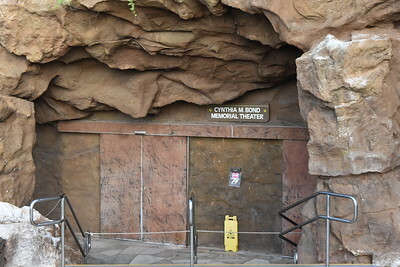 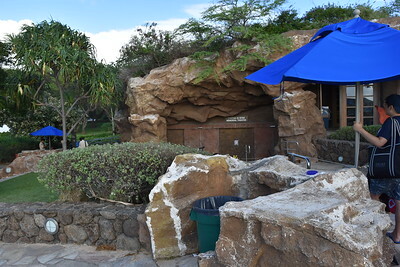 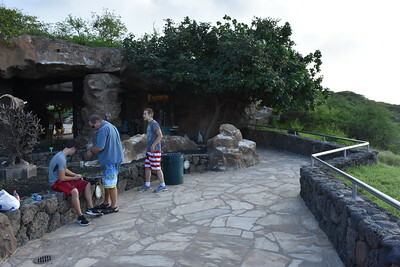 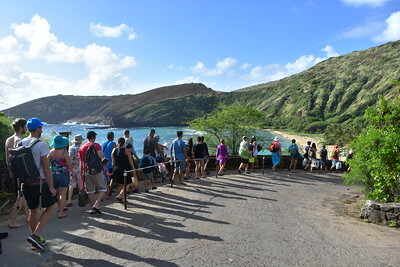 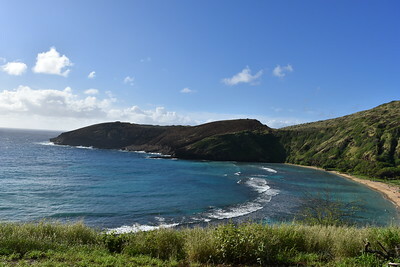 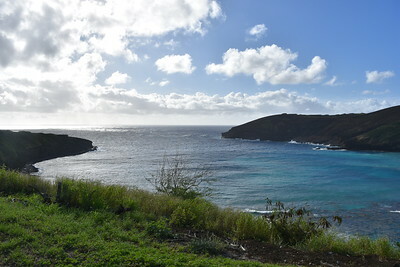 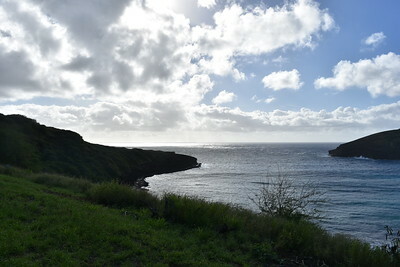 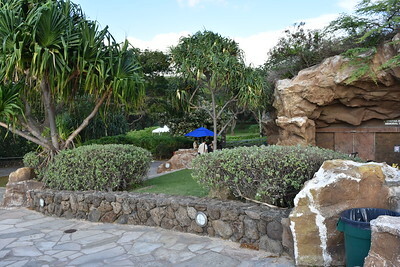 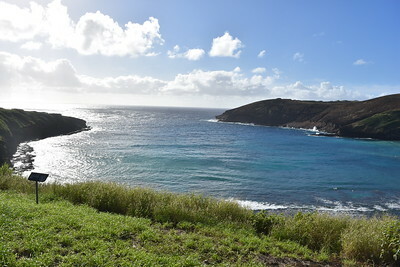 On the eastern tip of east Honolulu is Hanauma Bay Nature Preserve, one of Oahu’s most popular snorkeling destinations. 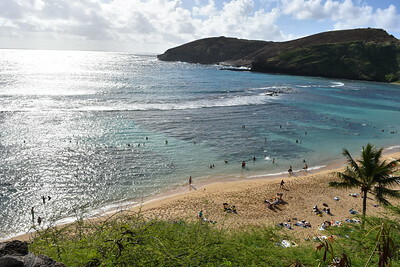 With clear waters rich with ocean life, this is the perfect spot for first time snorkelers. 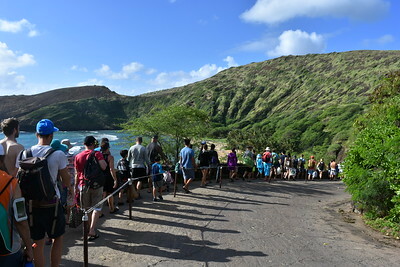 But come early, the parking lot can fill up quickly. 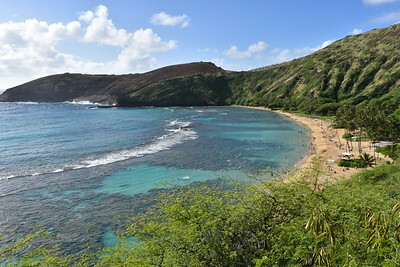 Oahu has a variety of other beautiful beaches with calm waters to explore including Kailua Beach on the Windward Coast. 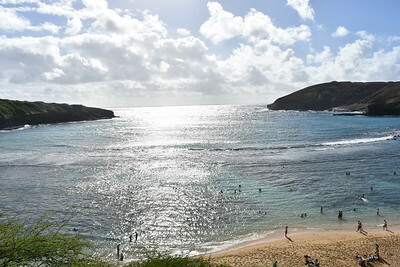 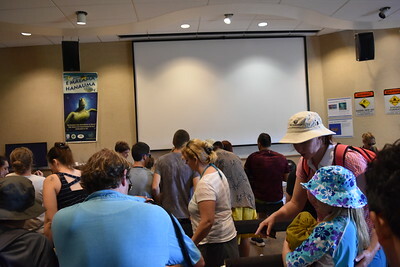 You can also take a snorkel tour or boat charter and let guides help you discover what lies beneath the waters of Oahu.